KARACHI: Karachi Chamber of Commerce and Industry (KCCI) President Shamim Ahmed Firpo has requested Federal Minister for Finance Ishaq Dar to reduce sales tax on feature phones (Category-A) to Rs150, which has been raised to Rs650 per set in the Federal Budget 2017-18 as compared to Rs300 in the budget for the previous year. He asked the finance minister that sales tax imposed on all three categories of mobile phones should be restored to the level it was in federal budget 2016-17. 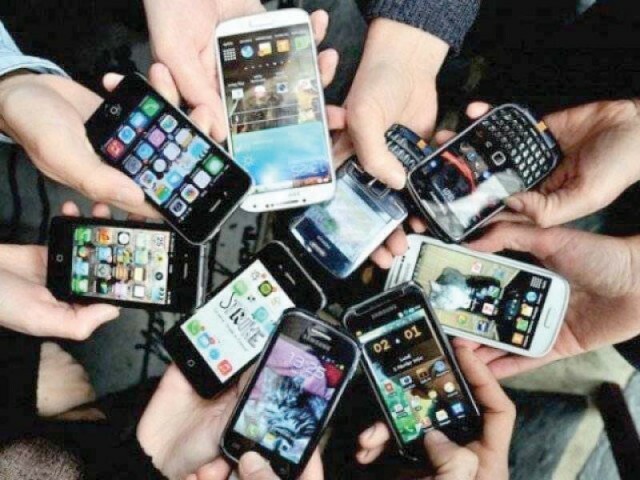 In a letter to the finance minister, the KCCI president said that a delegation comprising mobile phone importers and wholesalers, led by Karachi Electronic Dealers Association (KEDA) former president Muhammad Idrees, has expressed concern over the increase in sales tax on imported mobile phones. Firpo said that sales tax on mobile phone (feature category), which is comparatively a basic and cheaper phone, has been raised from Rs300 to Rs650 per phone along with an additional regulatory duty of Rs250. This means that the total taxes and duties have increased by around 112% on an imported phone of Rs800 only, which is sheer injustice not only to the concerned traders but also to the poor segment of society, the official lamented. According to rough estimates, the government may not be able to earn much revenue by imposing exorbitant taxes and regulatory duties on mobile phones, said Firpo. He hoped that keeping in view the hardships being faced by concerned traders the government will pay attention to this serious issue. Published in The Express Tribune, June 30th, 2017.